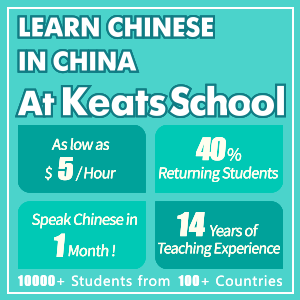 Founded in 1997, BetterChinese is reknowned for the great work it has done in bringing Chinese to all age groups. 1400 schools have already adopted its various products. 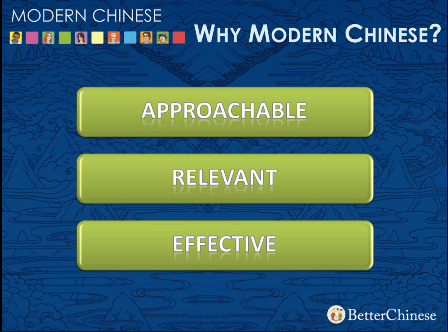 Modern Chinese is a product from BetterChinese targeted at college students, and adult learns of Mandarin. The program implements a story-based approach that monitors the lives of six college students and their daily lives. 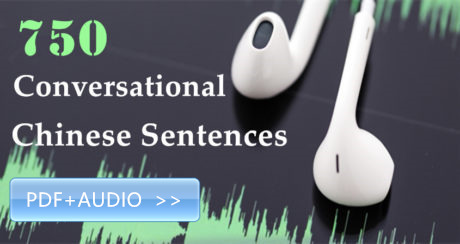 The scenarios are carefully designed so that students will have context-specific vocabulary that they will actually use when they speak. 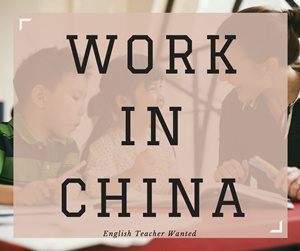 Students can then test their understanding of the situations and vocabulary through online, and hard-copy workbooks. 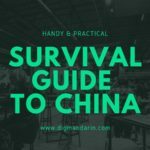 Basically, Modern Chinese will provide you with all materials including the workbooks, supplementary materials, textbooks and curriculum, as a package. 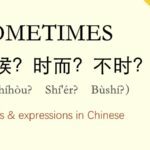 To tailor the program specifically to the needs of your institution, the makers allow interested customers to participate in training webinars that inform educators about how the products can benefit their Chinese program. 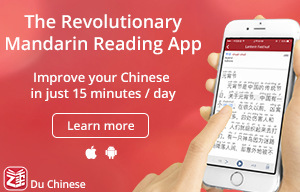 Designed specifically for adult learners. Scenarios presented were created through huge amount of research into what the target age group actually wants to learn. Website is easy to follow, and there are many resources, textbooks and workbooks available to supplement learning. You are allowed to set up a free-consultation to ask more questions, and cater the program for your school’s needs. 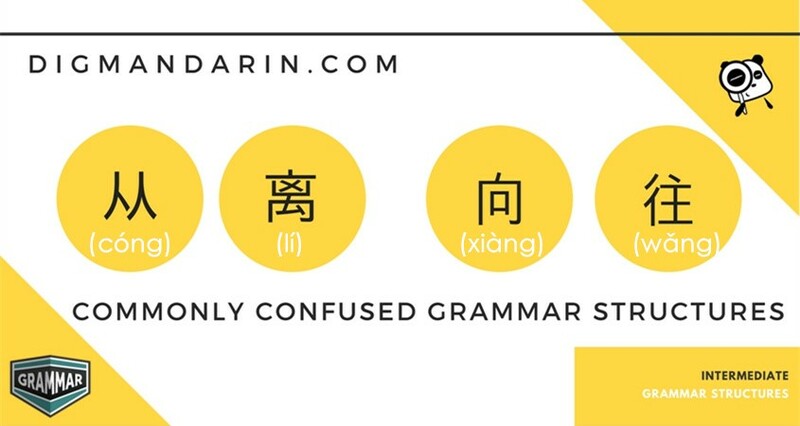 The website, the materials and the people behind Modern Chinese are all extremely professional. Resources are also available exclusively for teachers who want to adopt the program. All the hard-copy materials can be pricey for those on a budget. Needs to be facilitated by a professional, not designed for self-study. 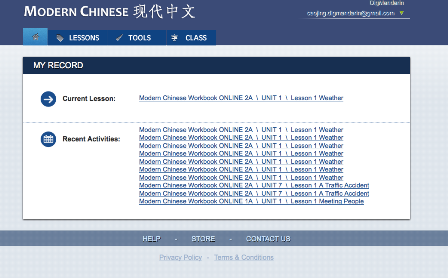 Online workbook assignments and practice can take quite a while to load. 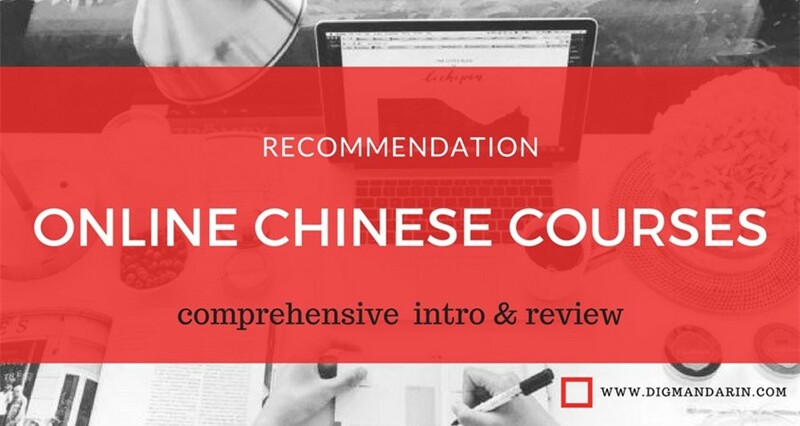 I would highly recommend Modern Chinese due to its understanding of everything ranging from the students needs to the intricacies of textbook-design. 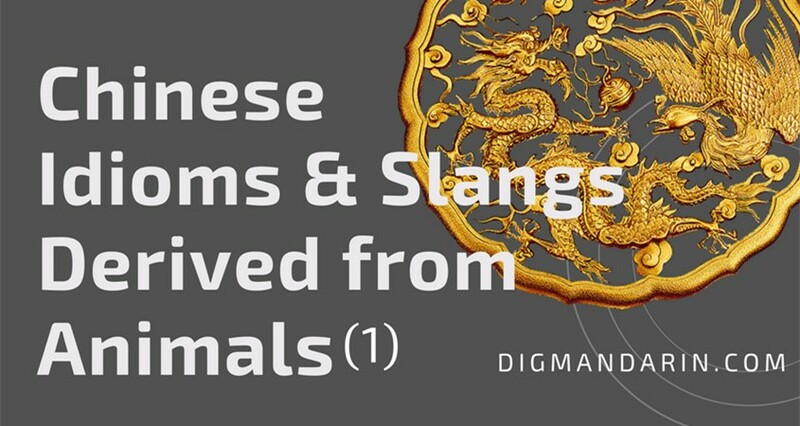 The website contains a 34 slide sampler which exemplifies the amount of research put into every detail of coming up with this series. 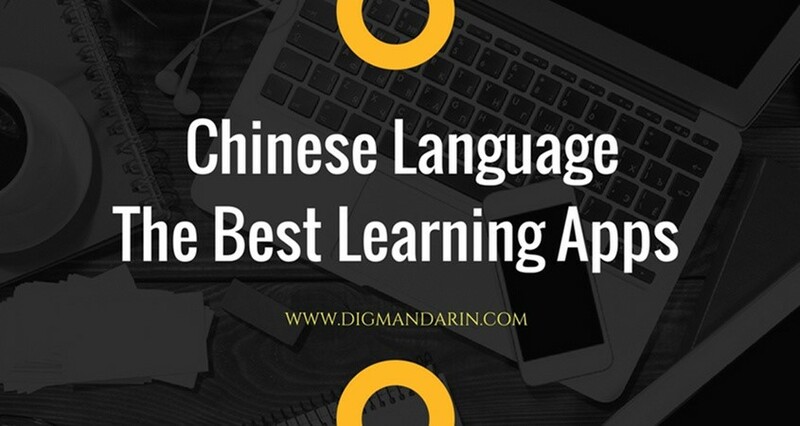 They extensively researched what the age group wanted to learn, and what would be the best stylistic approaches to maximize gains from the Chinese learning experience. 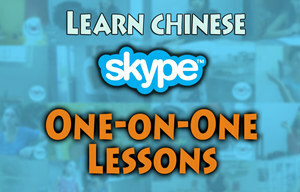 The students, and learning process were constantly in the minds of the Modern Chinese program when it was created. 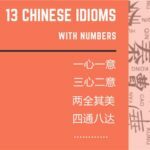 Not only did they keep the big picture in mind, but the creators of this series also focused on how the little things like book design, and how much pinyin to use would affect their students. 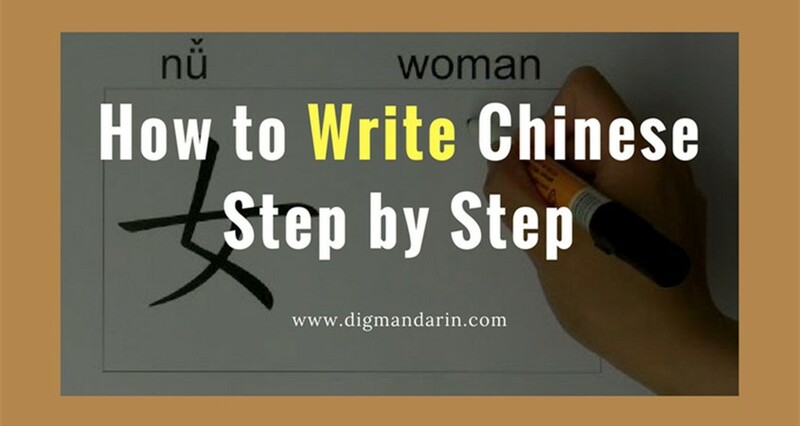 For these reasons, and specifically to course facilitators and Chinese education professionals, I strongly recommend at least fixing up a meeting with the makers of Modern Chinese to discuss its compatibility with your Mandarin program. 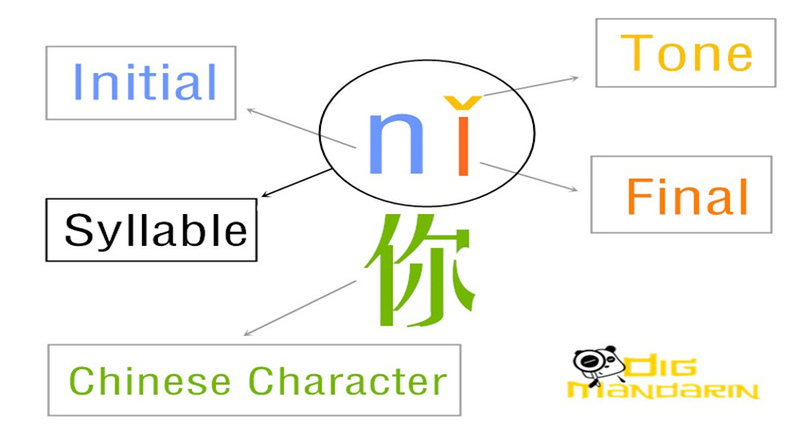 Modern Chinese sees itself as a future leader in the adult Chinese-earning industry, and with such a customer-friendly, and detailed product, it has a strong case behind its claim.